The semester started in the second week of September. It is rewarding to see the repaid growth of students in music in just 8 weeks of classes. Both students and parents have been enjoying the Yamaha materials and approaches. 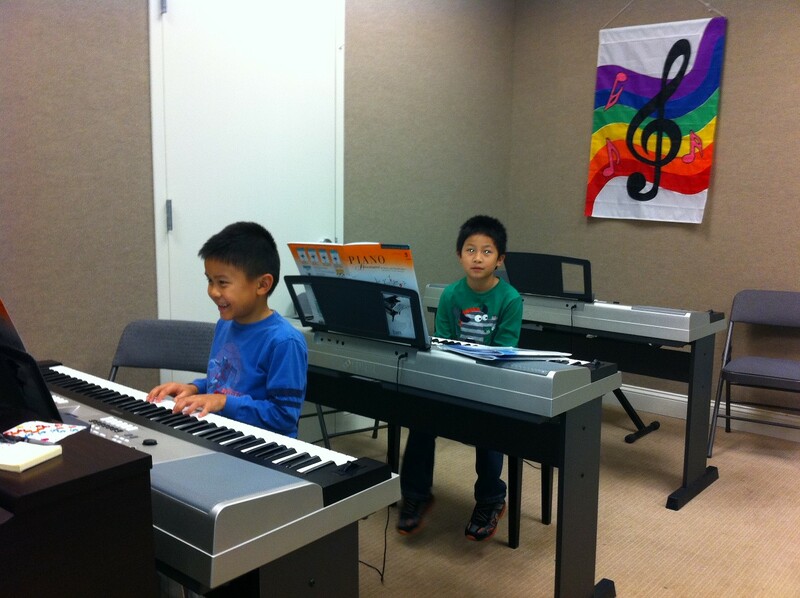 The regular class activities includes solfege singing, ear training, piano repertoire, and music theory. Also in the curriculum, students would be exposed to music arranging, ensemble playing, and improvisation. The Yamaha Young Musicians Course nurtures children’s love in music and develop their musicianship through a well-designed curriculum. This eighteen-week program meets fifty minutes. The spring 2013 registration is available online in November at www.keyboardcenter.com and the class starts in February of 2013. 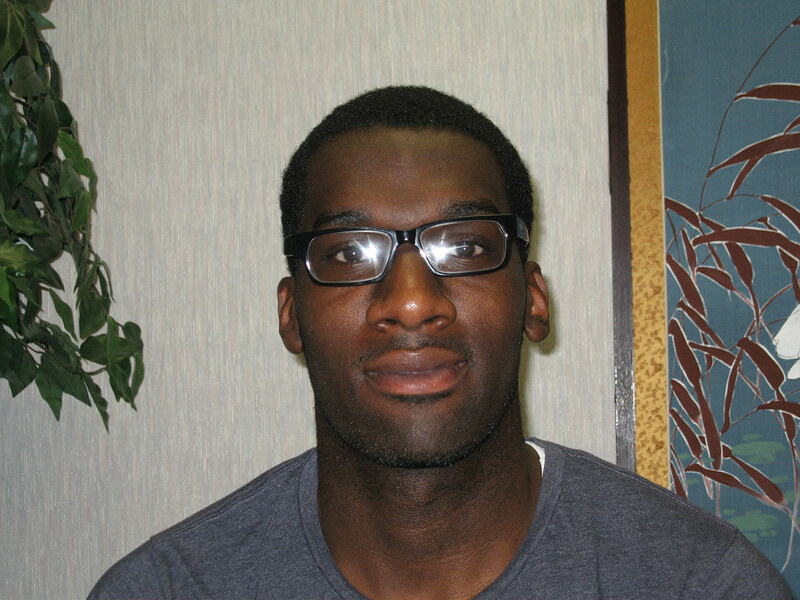 Jordan Kitt’s Music School in Beltsville, MD welcomes new Teaching Specialist ANDREW McKAIN. Andrew has a Bachelor of Science degree with a major in Business Administration from Morgan State University, Baltimore, Maryland. Andrew has been teaching piano for about 8 years. His speciality is Gospel Music. He has led the music programs at the Apostolic Revival Center in Beltsville, MD, the Truth Tabernacle Church in Baltimore, MD, and the NuVision Kingdom Life Center in District Heights, MD. Andrew has written about 30 gospel songs and has recorded them on 3 albums with his siblings. His latest CD, “My Life….No Strings Attached”, was released in 2011. He enjoys teaching piano, writing music,and working with children of all ages. To call the Yamaha Disklavier E3 just a piano is like calling the “Mona Lisa” by Leonard da Vinci just another painting. This magnificent and sophisticated instrument is more than a high quality acoustic grand piano; it’s an elegant, refined and technologically advanced entertainment system. Unlike previous “player piano” incarnations, this is a true acoustic piano (rather than reproduced “live” acoustic piano sounds) with digital-age capabilities that offer ease of enjoyment with its’ listen-play-record system. What this means is that you have a concert worthy piano that you can play on or record with. Can you imagine having Nat King Cole singing in your home? With Yamaha’s library of thousands of PianoSoft™ software titles, the Disklavier E3 brings the magnificent performances of legendary artists to you. All you do is insert the CD and to corresponding Yamaha disk and instantly the onboard sound system plays the vocals and fully orchestrated accompaniment while the piano performs its part in perfect time and tone. All of this is possible with Yamaha’s newest technology break-through PianoSmart™ that provides a seamless audio synchronization with any standard CD that has a corresponding PianoSoft™ title. You can also use this ability to do the same with videotaped performances by using the Disklavier E3 and any standard TV monitor. The major element to the success of the Yalaha Disklavier E3 is the piano itself. It is from the highly developed Mark IV Series which incorporates a high-capacity onboard hard drive and pocket sized remote control with a world-class Yamaha grand piano creating the ultimate in home entertainment or for business establishments and educational environments. You can even download the “Disklavier Controller” application to your iPhone, iPad or iPod thus allowing even more control of your home entertainment system. Looking for a singer or song you don’t have on CD? With the Yamaha Disklavier E3 Internet Direct Connection (IDC) you can connect your piano directly to a variety of web services including Disklavier Radio. You can stream musical broadcast direct from the web service to your piano and it will play along with your musical selections and there are about 11 different stations to choose from and with the built-in amplified speaker system, you know your Yamaha Disklavier E3 will deliver the highest quality home entertainment with the best in sound and technology. 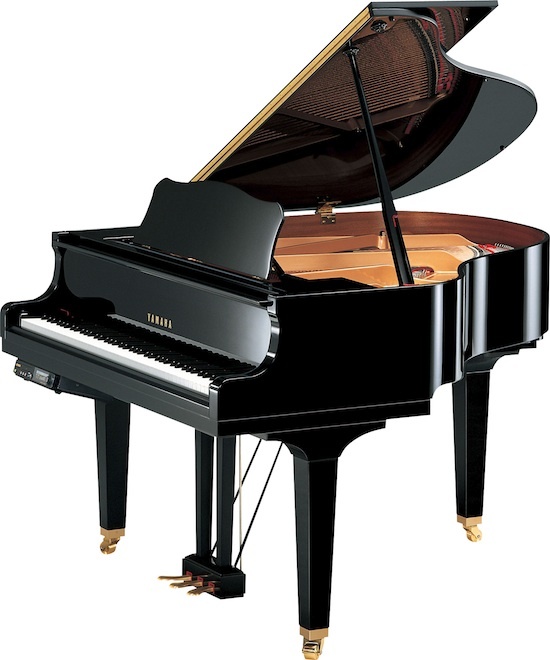 The Yamaha Disklavier E3 comes in 11 models – 2 that are upright and 9 that are grand pianos. 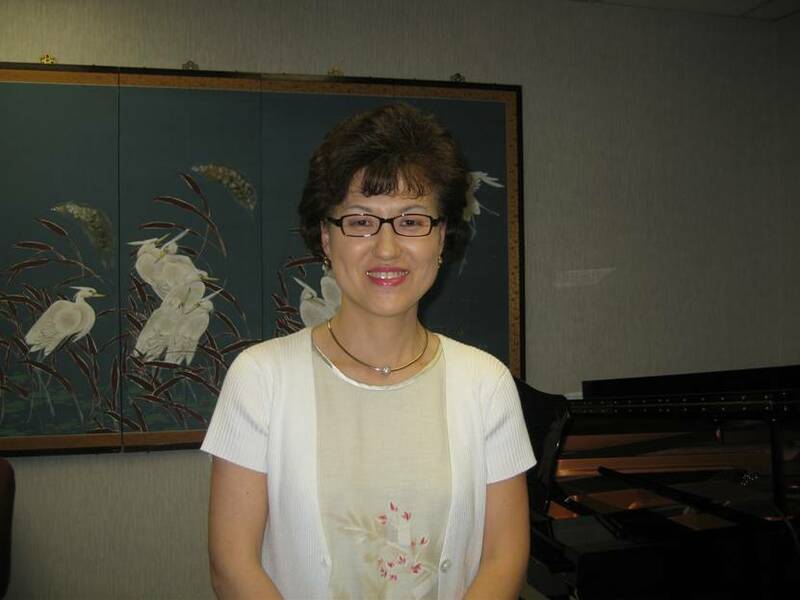 Jordan Kitts Music School Beltsville welcomes Dawn Kwon to its teaching staff. Dawn holds a MA degree in Music from Queens College, The City University of New York and a Professional Studies Diploma in Music Composition from the Mannes College of Music, as well as a MM and BM degrees in Music from Kyunghee University in Seoul, Korea. Dawn teaches Piano, Music Theory, and Composition. The studio is located on Route 1 in Beltsville just north of the Beltway in the Twin Chimneys Office Park. Visit our website at www.jordankitts.com for more information about our teaching programs. 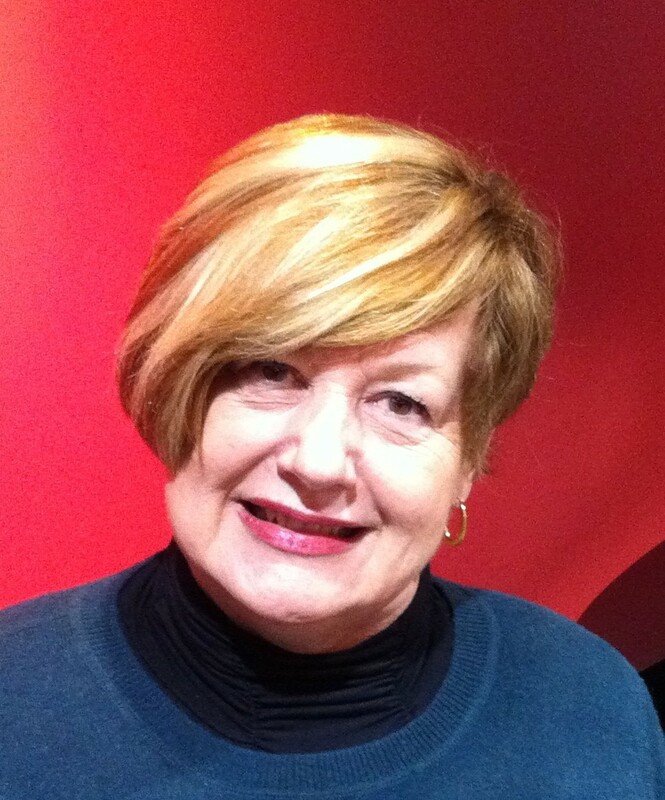 Beth Corry is well known locally as an organist, and choral accompanist. She has also directed musical theater, taught general music and maintained a very successful teaching studio in South Carolina. In the spring of 2012 she joined the Jordan Kitts teaching team, offering private lessons at Sterling and Fairfax. Beth still has openings in her studio, but don’t expect that to last long! “Beth is the best!” says one of her students. We are offering a summer lesson special for June and July: 4 lessons for $99. If you can snag a lesson time with Beth while she still has openings it’s a real steal! Contact us at http://www.jordankitts.com/lesson to reserve a lesson time. For the second time in less than two months, Jordan Kitt’s answered the call to send a piano to the White House. On Wednesday, May 9, Burt Bacharach and Hal David were honored with the presentation of the 2012 Library of Congress Gershwin Prize for Popular Song. The presentation was made to Mr. Bacharach and Mr. David’s wife, Eunice, by President Obama. A star-studded line-up of international artists performed as part of the event. The roster included Sheryl Crow, Michael Feinstein, Diana Krall, Lyle Lovett, Mike Myers, Rumer, Arturo Sandoval, Sheléa and Stevie Wonder. 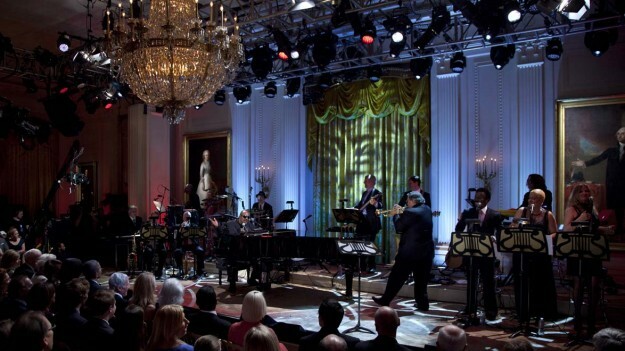 Jordan Kitt’s Music was honored and privileged to be asked to provide a Yamaha S6 Mark IV Disklavier Pro for this very special occasion in the musical life of our nation. The picture shows Stevie Wonder playing this piano. The concert and presentation were filmed by WETA and will be broadcast on Monday, May 21 on most PBS stations (including WETA) at 9:00pm ET. Have you wondered whether group lessons are right for your child? Will he or she like the class or be able to pay attention in a group? I always try to reassure parents that young beginners, those aged 3 to 7 years old, actually thrive on a group learning environment. If you consider their world at this age, it is typically very social: learning through play and social interaction in preschool and kindergarten, play dates with friends or perhaps beginning to try out team sports. 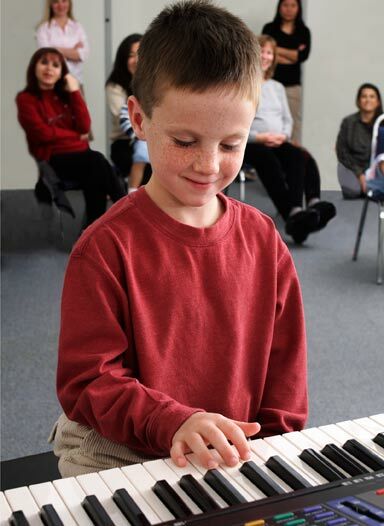 Why should music lessons be any different? However, if you still need convincing, summer provides the ideal opportunity to try group lessons with our certified Yamaha instructors for a short time at very low cost: the perfect opportunity to “test the waters” with your child! Rhythm and Rhyme (4 and 5 year olds) provides a four week introduction to singing, rhythm, the solfege and keyboard skills. Parents and students will also get a “sneak peak” into some activities offered in Yamaha Junior Music Course in September. Young Musician Primer (6-8 years): A four week introduction to the keyboard and rudiments of music in fun group atmosphere. Students may continue in Yamaha Young Musicians Course in the fall. 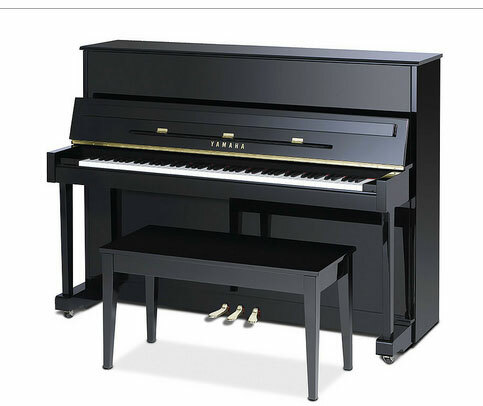 If you are currently a piano student, thinking of becoming one, or just looking for a quality upright piano for your home, the Yamaha T118 may just be a good fit. Yamaha’s T118 Piano is a piano student’s dream. A quality Yamaha upright piano that doesn’t break the bank. Meticulously crafted from natural woods, the Yamaha T118 is an instrument of alluring beauty, excellent tone, and responsive touch. As one of our top sellers, this piano provides a price to performance ratio that is unmatched by other entry-level pianos in the market today. The T118 arrives to your door seasoned specifically for the U.S. market, with a sound and tone that should last a lifetime. Yamaha uses construction techniques on this piano most brands reserve for their high-end uprights. For one, Yamaha creates a permanent crown within the solid spruce soundboard that minimizes soundboard cracking. They also reinforce the crown in its soundboards by using ribs, each of which continue to the edge of the soundboard and are glued into the notched liner. These techniques allow the T118’s sound to hold true for very long periods of time. Sound is very important even to new piano students, and the use of solid, quarter sawn spruce wood in the Yamaha T118 makes for the best amplification of sound, tone, and sustain. Keys are balanced individually to ensure uniform down weight pressure, giving this piano impressive touch and control that is consistent across the keyboard. And as with all Yamaha acoustic pianos, the T118 comes with their 10 year limited warranty, covering defects in both materials or workmanship for up to 10 years from your date of purchase. Finish options include: Polished Ebony, Polished Mahogany, and Polished Dark American Walnut. For more information or for pricing, click here.